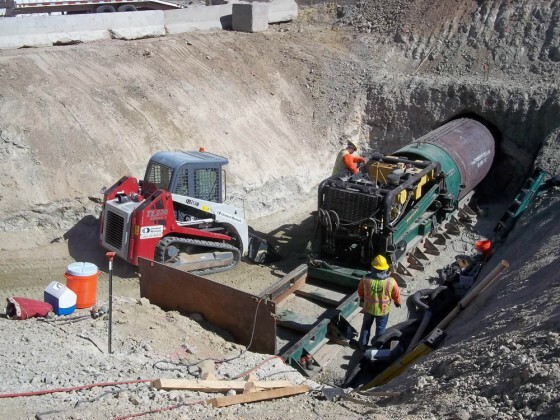 Description: Install 140’ of 72” casing under roadway. 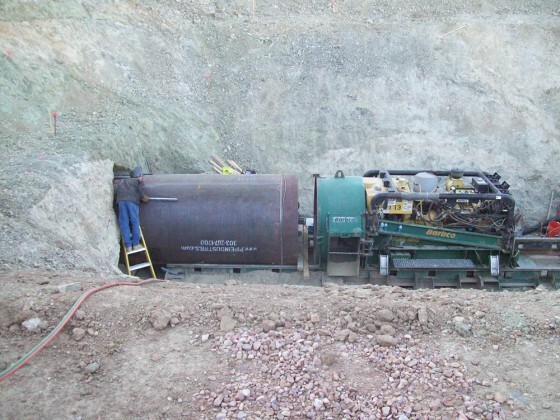 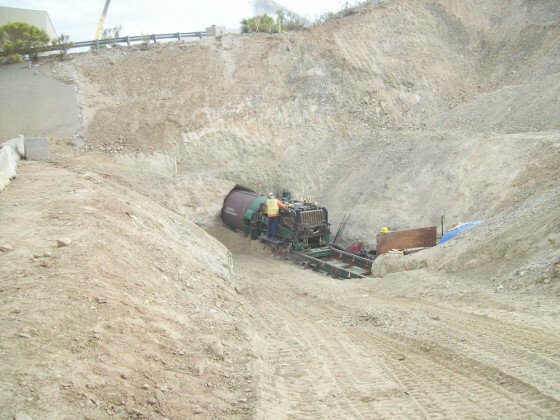 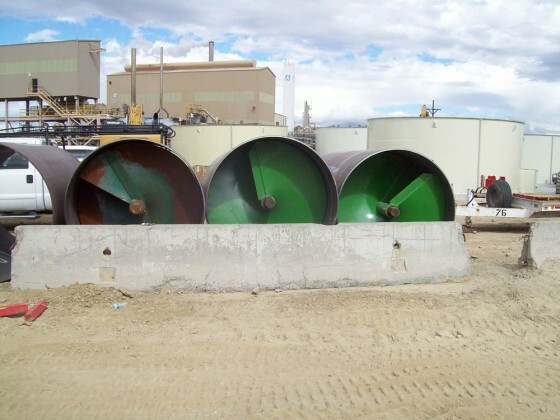 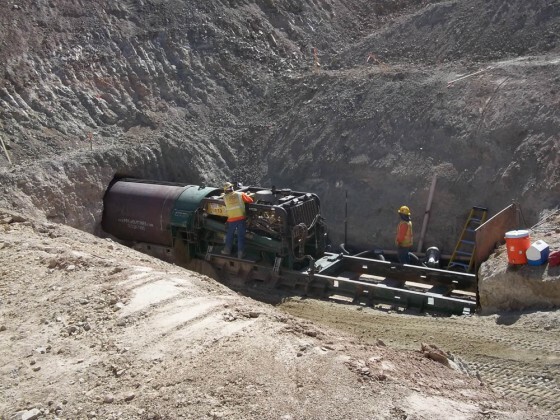 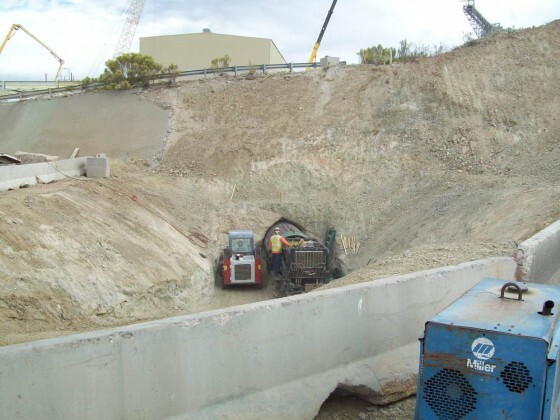 Challenges: Working at an active mine under their stringent safety and operational procedures, having to control a very large casing bore to meet critical grade requirements. 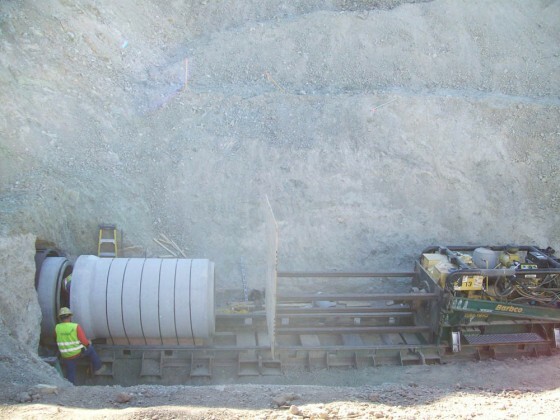 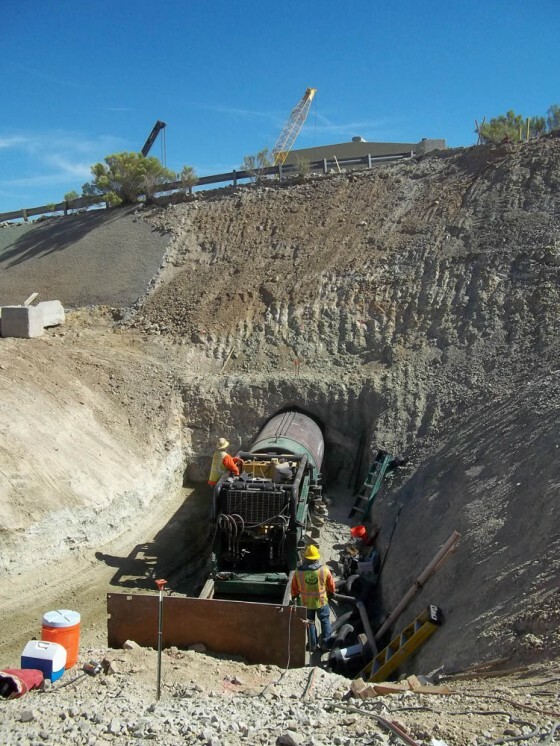 Results: Successfully installed casing and carrier line in line and grade with existing line for tie in.